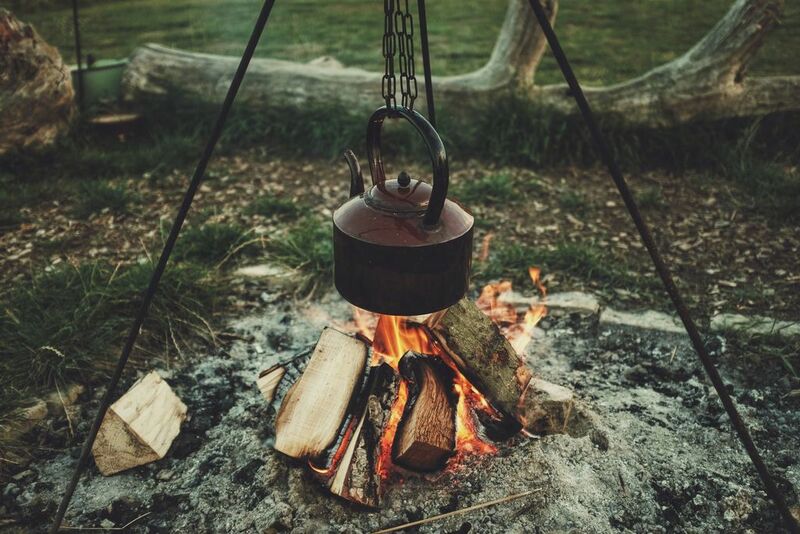 Glamping may add luxury, comfort and convenience to the camping cocktail but that doesn't mean that the essentials of old fashioned camping should be left behind. 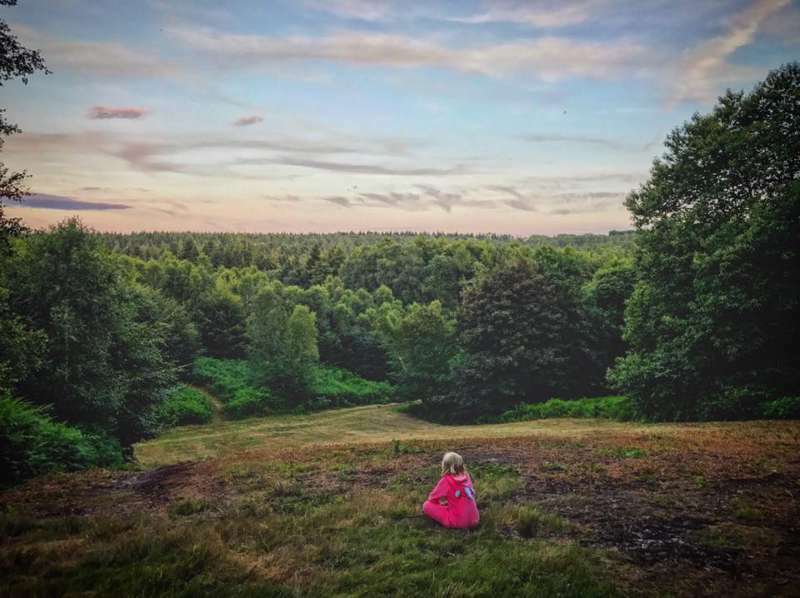 After all, campfires are a major part of the fun in any outdoor holiday and we're always on the hunt for glamping sites that allow them (or, indeed, positively encourage them). 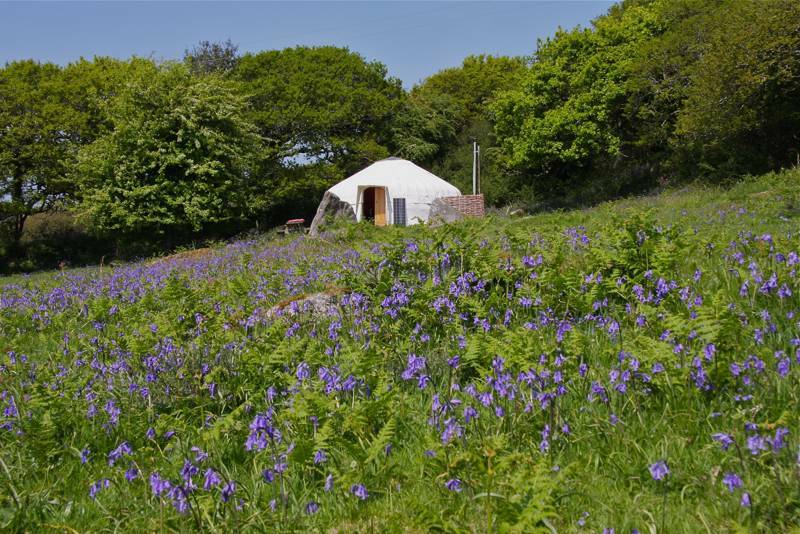 To help you find these sites easily, we've whittled down all of the best glamping sites into one handy collection. 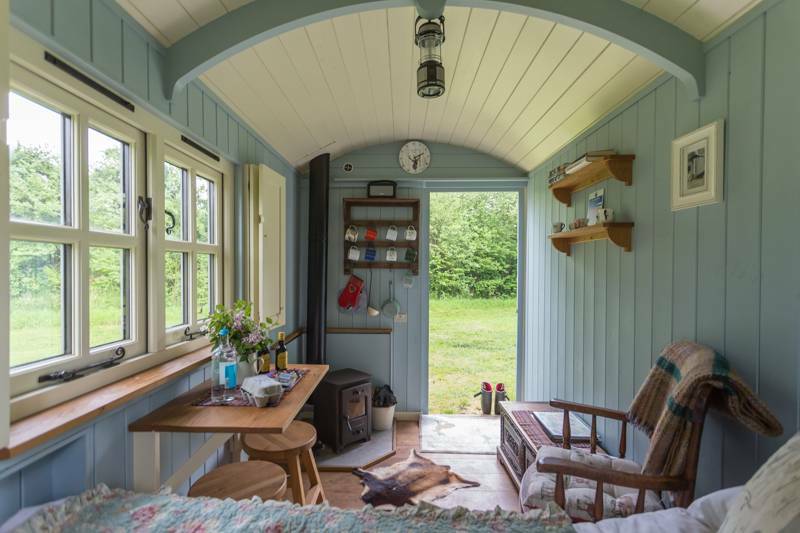 So if you're on the hunt for campfire-friendly glamping sites, you've come to the right place. 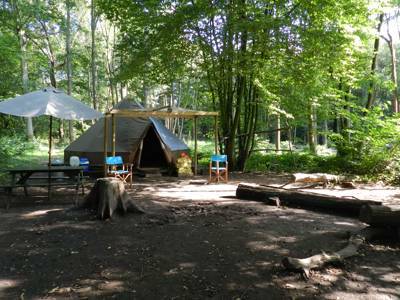 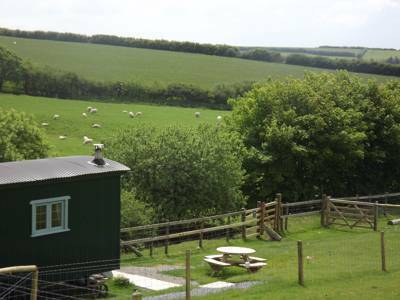 glamping glampsites glampsite campfire fire marshmallows campfires fires at Glamping with Campfires, If you’re after a luxury camping trip where you’re also welcome to light a campfire, look no further than Cool Camping’s handpicked list. 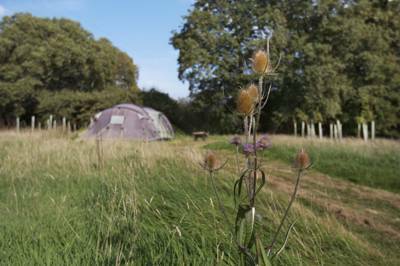 What could be better than sitting round a campfire toasting marshmallows and stargazing? 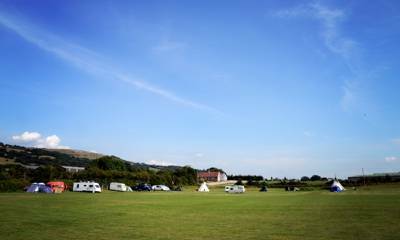 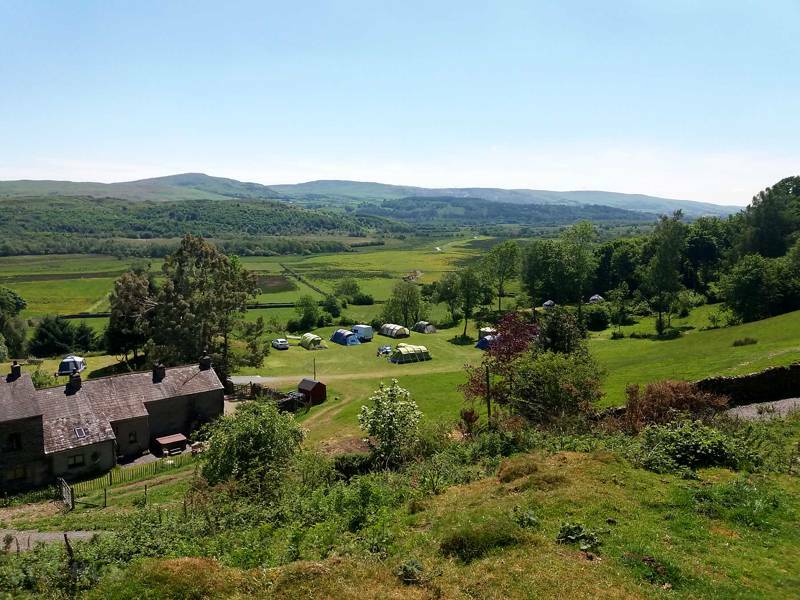 Read on and find a campsite to suit you.